As a busy courier for YDI’s New York Office, Shimon ensures that YDI customers receive the most efficient service. He is always enthusiastic to contribute to the Office, assisting in housekeeping and general administrative tasks as well. 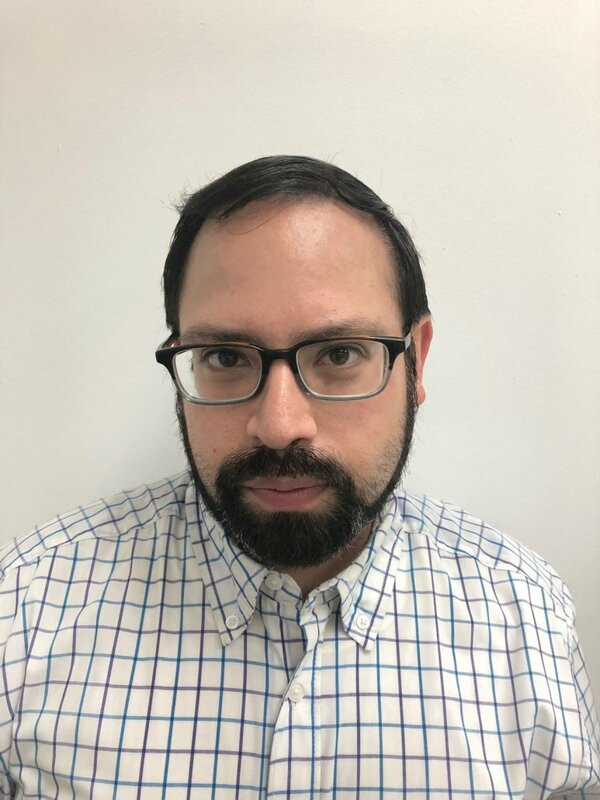 Shimon is a Sociology Graduate of Yeshiva University and enjoys writing, watching movies and spending time with friends and family.